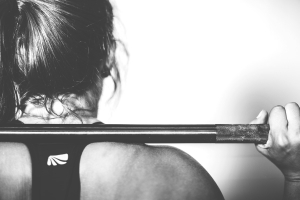 Whether you are looking for general fitness, weight loss, to rehabilitate and recover from an injury or prepare for a sporting event, we can help you achieve your goals! As a personal trainer I have the good fortune of working with clients from across Northern Ireland whose fitness levels are as diverse as their individual goals. Personal fitness training is the most effective way to improve your fitness and body shape. With one to one tuition you can be assured that the exercises you are given are those best suited to your body, fitness level and life style, with each session being tailor made to individual requirements. 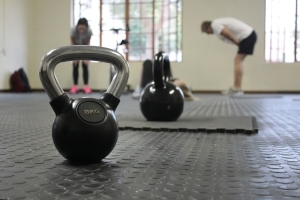 We offer fitness and conditioning classes for small groups for men and women. The small classes are equally as effective as training on a One to One basis, with having the bonus of training with a group or your friends – a great way to catch up and socialise at the same time. We offer a full range of advice on nutrition to help with your training.